Beelieve You Can! : I CAN Do It! All right - I have not fallen off the face of the map or gone over a cliff. I'm still here and I am back! I took a break from blogging for a while. I was getting quite discouraged with my life. What I mean is that I was giving into my poor health and thinking that this was how I am going to be for the rest of my life so I might as well give up and give into my situation. Not a good thing to do I might say! So, at end of May, after a good "scolding" from the Lord, I picked myself up and brushed off the cobwebs from my defeated heart and decided it is time to really change my life for the better! I decided I needed to BEeLieve I CAN! 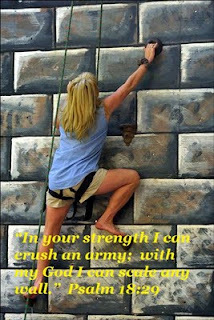 It is not in MY strength that I can do all things - but Christ's! I have a lot of things that need changing - improvement - but I CAN! I had gained all my weight I had lost a couple of years ago and then some. I became the heaviest I had EVER been! Part of the weight gain was the food I was eating - part was my medicines and doctors mistakes. Yes, my doctor last year misread my thyroid test results and instead of increasing my thyroid medication he decrease it quite a bit. So mid May I started taking the right dosage of thyroid medication and a drug to help lower my sugar. I also started looking into diet plans. I have been on "tons" of them over the years. One in particular has caught my eye over the years but I kept saying no because of the cost. Well after further examination of the diet plan along with much prayer along with discussing it with my hubby, I choose to try this diet. We looked over our budget and found that we were spending almost this much in going out to eat each month! So with much peace and contentment I took the big step of faith and joined Nutrisystem. 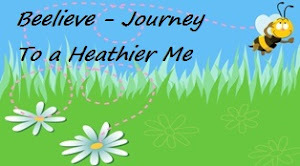 I started the plan on June 6th and as of today - June 15th I have lost - drum roll please - 16.8 lbs! Yes people - that is not a typo! This is the first diet plan that does not feel like a diet or that I am depriving myself of anything! Now I realize that when you weigh as much as I do, one will loose quit a bit in the first month due to the change of eating habits. I know that eventually the weight loss will slow down - but I love the plan. I is working for me and that is what is important. As I loose I know I will be able to walk more and exercise. I also know that the weight loss will not repair the damage I have already done to my knees and eventually I will need to have surgery on them. I know that some of my health issues will not go away entirely - unless God intervenes - but with the weight off I will be able to manage my health better. I have a LONG way to go with my weight loss. It may take a few years to get it all off, but then again it took years to put it on! I greatly appreciate all of your prayers and encouragement. Let's hope and pray this is the last year that both of us will see of this weight. Thank you for being so open and I pray that God will bless your efforts. 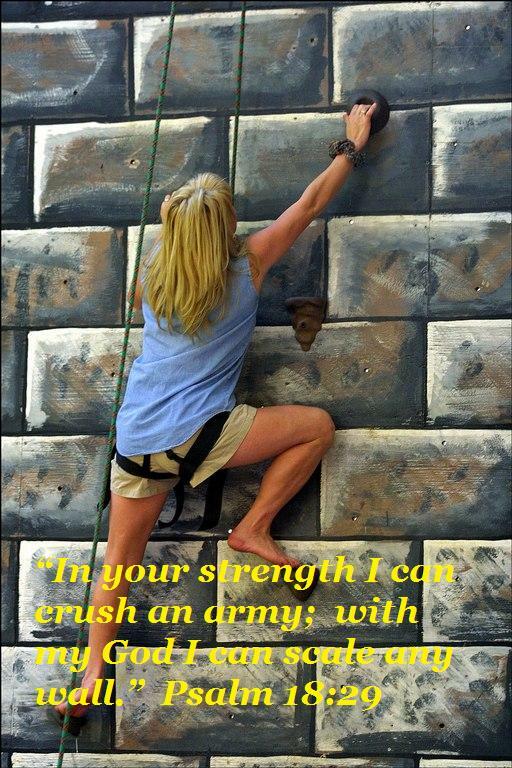 Thanks for the reminder of all we can do in His strength! Good for you Michelle. I hope you succeed. I also pray that all your health issues will decrease, if not disappear completely. Wonderful to hear your update, Michele! Keep up your good work on doing the right things and having faith in God to help you, Michele. God bless! "My God turns my darkness into light..."
Thank you for sharing your strength, and you have my prayers!